Vacant ground, zoned TC-2, Transitional Commercial District. Note, is 3 lots (7, 8, and 10) being sold as one. 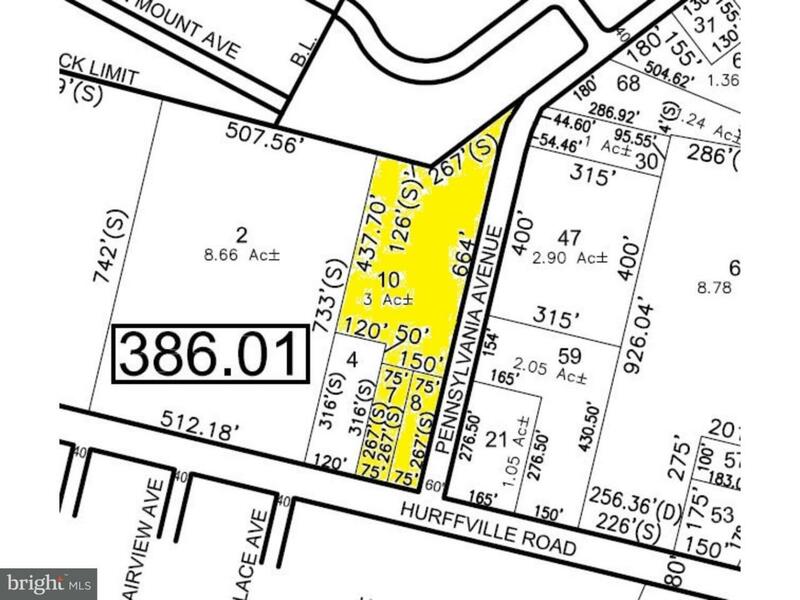 150ft of frontage on Hurffville Road and 954ft on Pennsylvania Avenue. 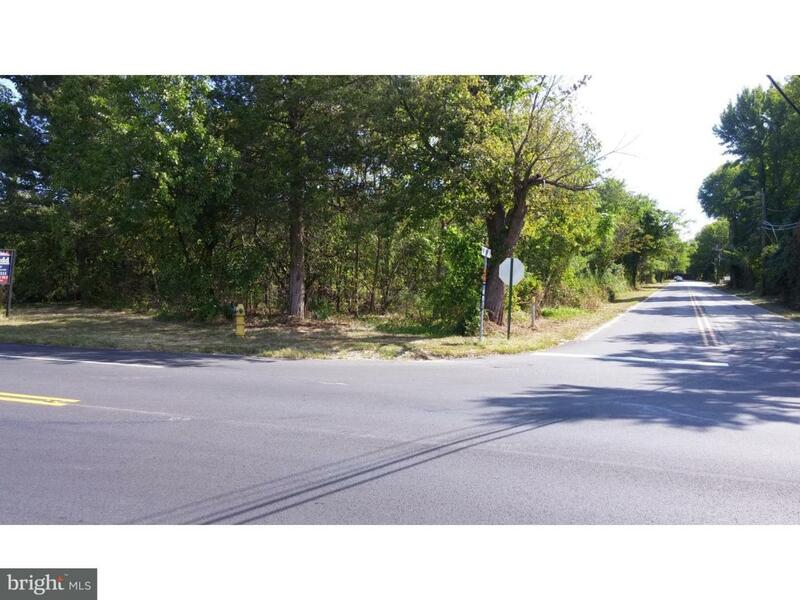 Phenomenal opportunity for development with great access and frontage. Listing courtesy of Hw & Assosciates Realty Corp.